Let’s welcome Anamaria Rezende Galeotti to PSUGD! 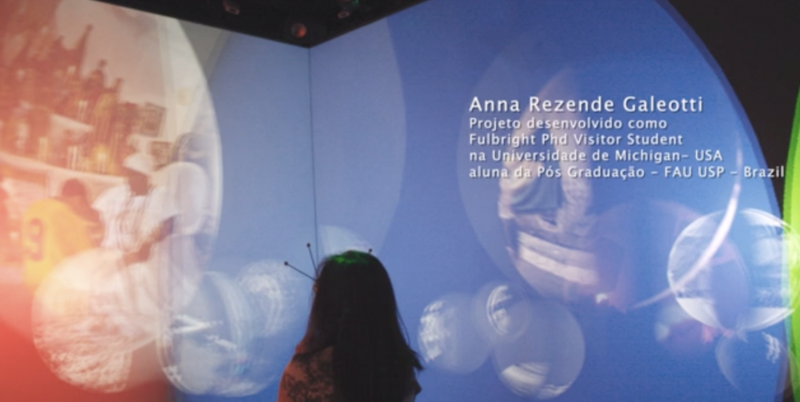 She has a PhD in Architecture and Audiovisual Design (FAU USP- Universidade de São Paulo). Architect / designer with specialization in Advertising & Marketing. Senior professional in branding full process, including creative and strategic planning. Currently, a Fulbrighter Student as a Visitor PhD researcher at University of Michigan, Stamps School of Art and Design. PhD Student at University of Sao Paulo – School of Architecture and urban Plan – Design and Visual Language Program.